What was running through Amanda Knox’s mind after her ‘friend’ Meredith Kercher was found stabbed to death in their shared cottage? 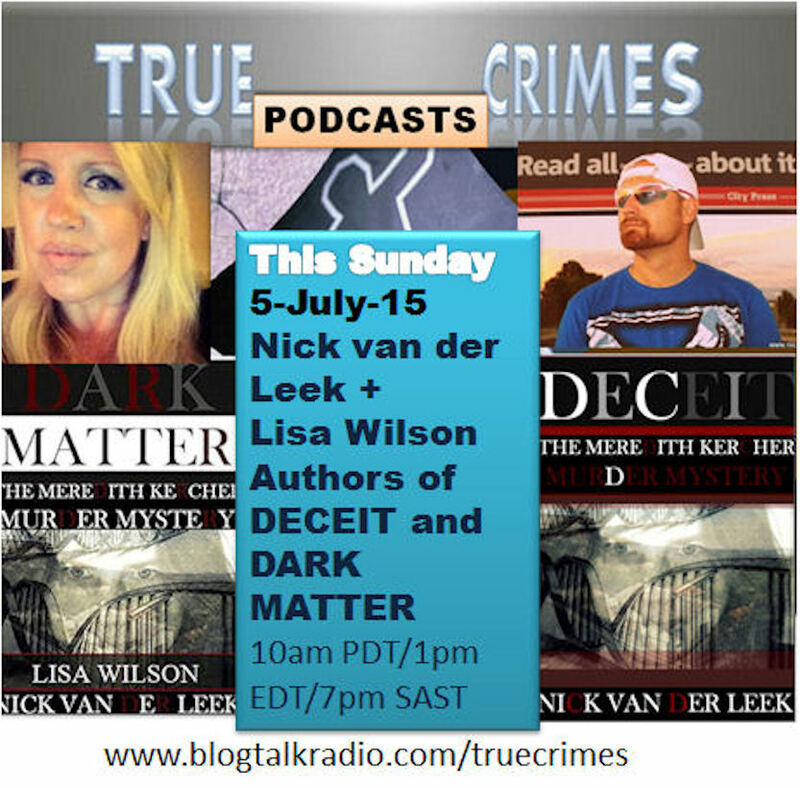 Nick van der Leek and Lisa Wilson uncover the thoughts behind the actions of the murder suspects in their new book, DARK MATTER. 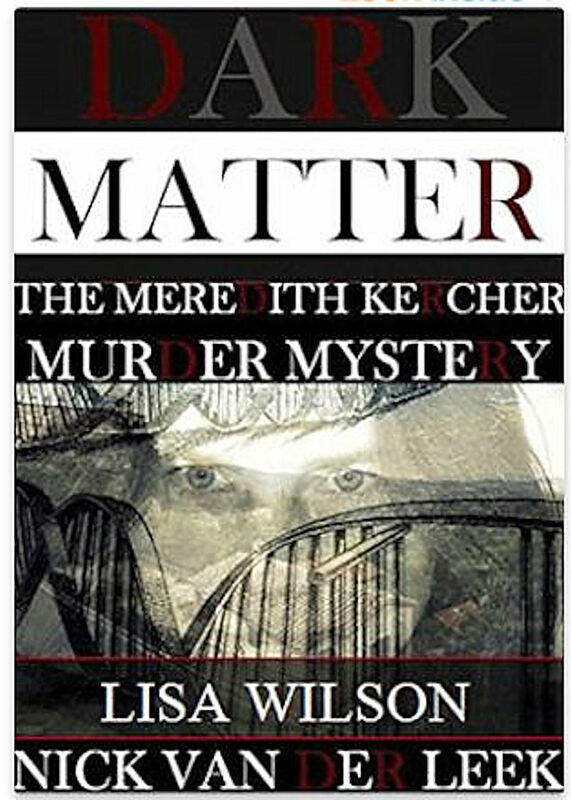 DARK MATTER follows Knox’s and Sollecito’s movements and statements to uncover what was not revealed in the press. These revelations are thought provoking and startling.